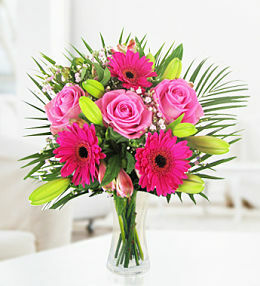 As an online florist, it is vital that we offer our quality services beyond the borders of the UK. 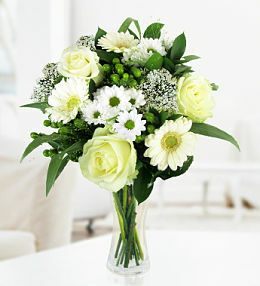 Prestige Flowers is proud to offer flower delivery to Brussels, Antwerp, Ghent and other cities and towns throughout Belgium. 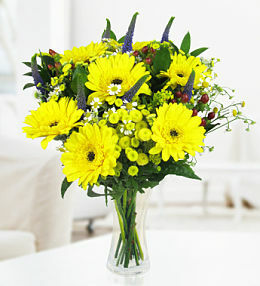 Now you can send flowers to Belgium from the UK and all from the comfort of your own home! 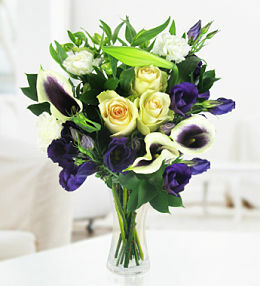 Take a look through our selection of flowers available for delivery in Belgium and you will find everything from romantic rose bouquets to elegant cream coloured arrangements and anything between. 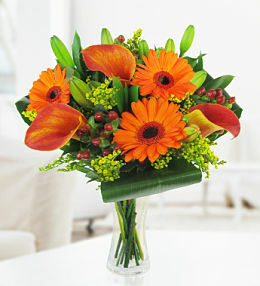 No matter what type of flowers you need delivered to Belgium, our team is ready and eager to help you make an unforgettable impression. 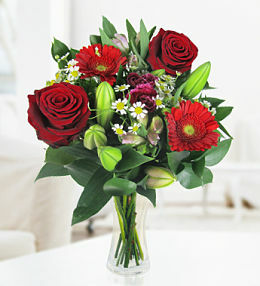 When sending flowers to Belgium, don&apos;t forget to take a look through the optional extras like a vase, a cute cuddly bear or box of luxury chocolates. 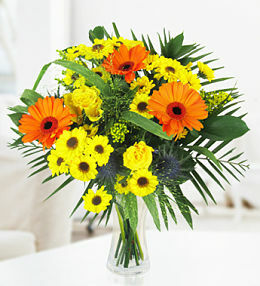 This stunning summer bouquet, available for delivery in Belgium, features a beautiful collection of roses, germini, daisies and thistles - it&apos;s guaranteed to brighten up any room. 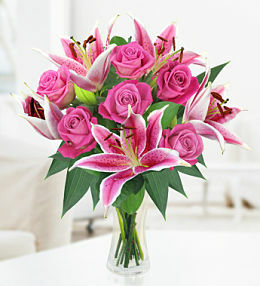 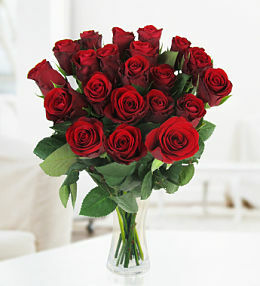 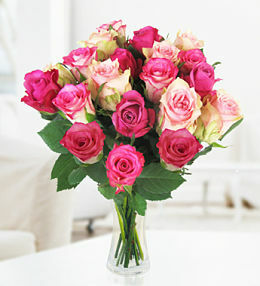 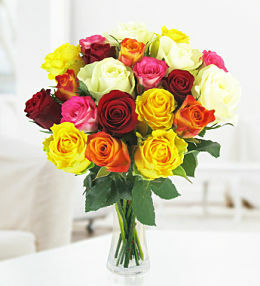 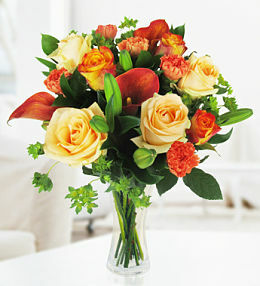 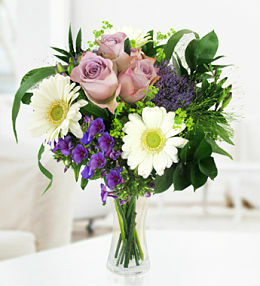 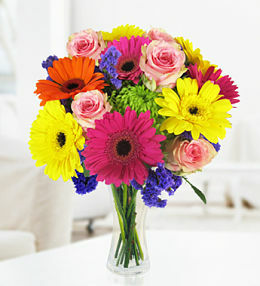 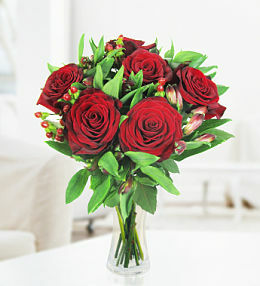 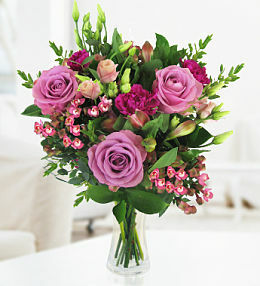 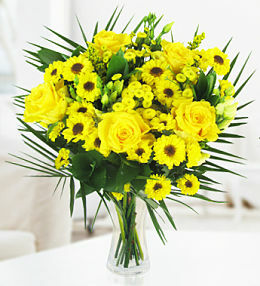 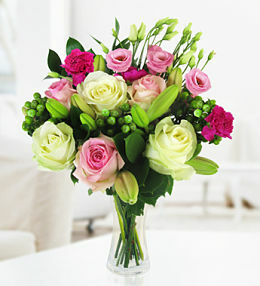 Send flowers to Belgium from our specifically designed range of flower arrangements popular Belgium.